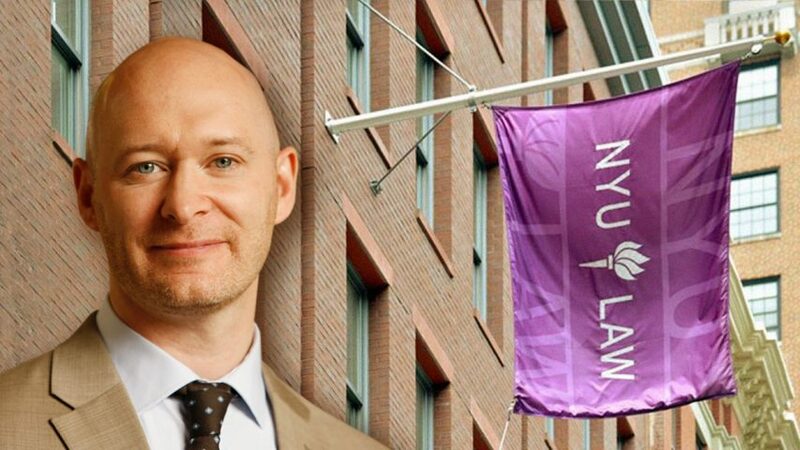 A paper published in 2006 in the New York University Law Review, a respected academic journal, examines the increasing prominence and power of international institutions through a study of the Codex Alimentarius Commission. 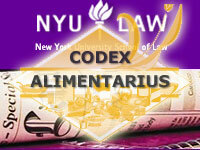 Sponsored by the World Health Organization and the Food and Agriculture Organization of the United Nations, Codex is the highest international body on food standards. Apparently escaping the notice of most prominent Codex-watchers at the time it was published, the paper describes how Codex experienced a significant increase in its authority in 1994 when its standards were incorporated into the World Trade Organization (WTO) regime, and shows how Codex Standards that had once been entirely voluntary now have the bite of law in the global trade system, thus giving Codex coercive authority and WTO Members very real incentives to adopt its standards. 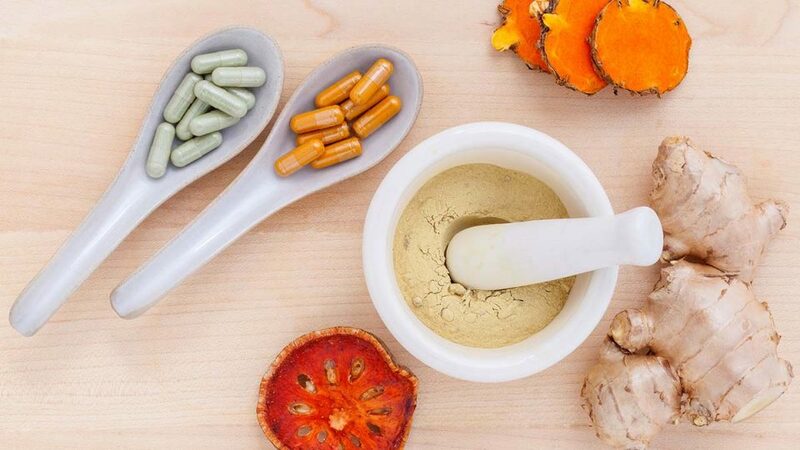 Intriguingly, therefore, many of the observations that Livermore makes in this paper resonate strongly with those of the health freedom movement, the voices of whom have long been raised in protest against Codex and the ways in which they perceive its activities to be threatening their future access to vitamin supplements and other natural health remedies. Particularly notable examples of this apparent synergy include Livermore’s references to the large inequities between the various Codex participants and the fact that the proportion of nongovernmental groups representing industry or professional interests vastly outweighs that representing consumers. However, whilst Codex does at least allow significant participation from nongovernmental interests, its procedural and power-allocating practices, as Livermore astutely observes, skew the decisionmaking in favor of state interests. Compared to nongovernmental interests, for example, states have a great deal of additional authority in Codex, such as the rights to participate in Executive Committee sessions, propose expert committee members, and vote. Because states have these additional procedural rights, interests that are not adequately represented by states do not have an equal voice. In addition, however, and as Livermore also points out, the officials attending meetings of international institutions such as Codex consist largely of bureaucratic representatives from the relevant Member states. Given, therefore, that such people are only indirectly accountable to the voting electorate, once important decisions are taken out of the hands of elected officials the voting power of citizens consequently becomes weakened. In attesting to this, Livermore’s paper reflects a view that is widely held within the health freedom community. Moreover, given the increasingly influential roles that international institutions such as Codex now play in formulating national policy, Livermore further echoes the concerns of many consumers when he argues in his paper that citizens must have some rights in these international bodies and that equality between the various participants is essential. “There is a large number of possible interests that may not be represented adequately by states. Any interest which faces a significant collective action problem—when preferences are widely held but weak and diffuse—may not be able to mobilize government to act on its behalf. In the wider scheme of things, the significant increase in the authority of Codex since 1994 is, as Livermore readily admits in his paper, part of a more general global trend of transferring power from national governments to international organizations. Nevertheless, and as the paper shows, the increase in its authority has clearly undermined the Codex Alimentarius Commission’s claim of legitimacy and drawn attention to the need for an external check upon its activities. Livermore’s proposed solution to what he calls the “legitimacy dilemma” of Codex is a judicial review exercised by the WTO Appellate Body. Essentially, he suggests that the Appellate Body could review the decisionmaking of Codex “for procedural fairness and appropriate consideration of the views of minority states.” Whilst this would be unlikely to find widespread support within the health freedom community – in that the WTO, like Codex itself, is widely mistrusted by natural health campaigners and anti-globalization campaigners alike – Livermore is at least wise enough to recognize in his paper that judicial review would not be the final step in grounding the legitimacy of Codex. Regardless, however, his accurate identification of the problem and incisive analysis of the issues add a new and very welcome voice to those of us who have long been calling for change. Clearly, without proper democratic accountability no international institution can ever have any real claim to legitimacy. However, whether or not Codex and the WTO are prepared to act positively and remedy this deficiency, or even whether they actually care about it at all, remains to be seen.